Today was spent scanning 20th Anniversary images from my photo archives. the Discs. 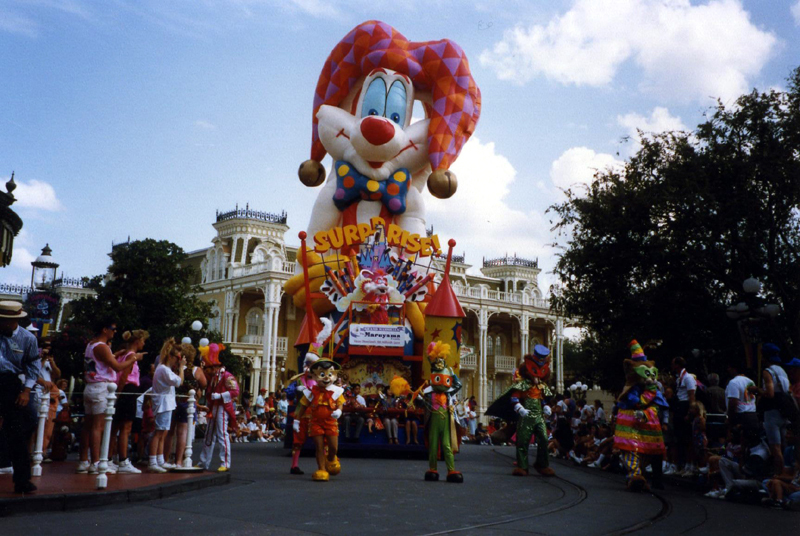 Below is a shot from the Surprise Parade.